Position: Doctor of Acupuncture and Oriental Medicine - DAOM, MSAOM, L.Ac. 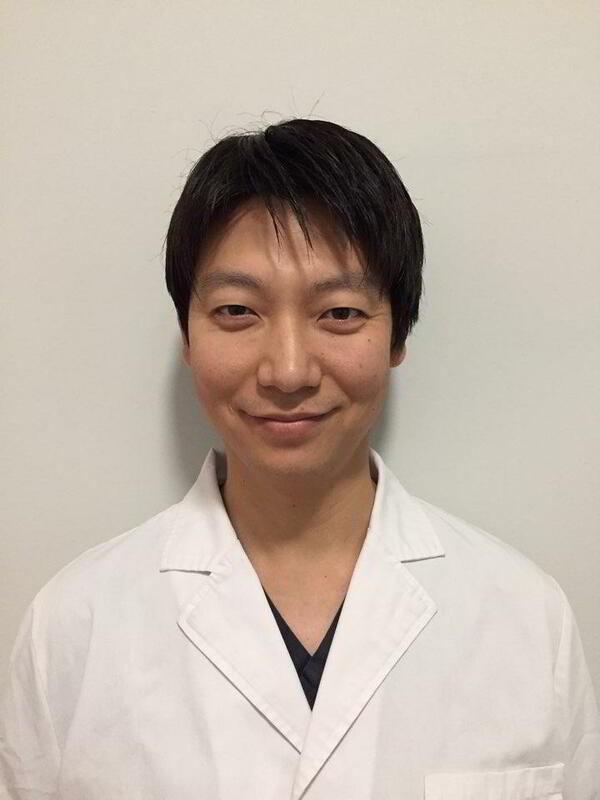 Dr Nicholas M. Song is a licensed acupuncturist, with over 7 years of clinical experience. He is a doctor of acupuncture and oriental medicine. Nicholas has a Bachelors in bio & nano chemistry, a masters and a doctorate in the science of acupuncture and oriental medicine. He specialized in pain management and relief in his doctoral program. He is a licensed acupuncturist in New York and California, is certified by the Council of Colleges of Acupuncture and Oriental Medicine and has the clean needle technique certification.